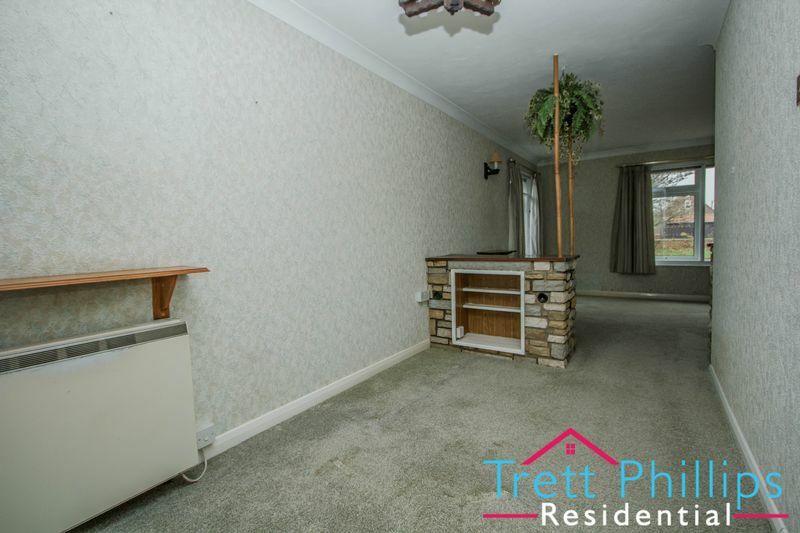 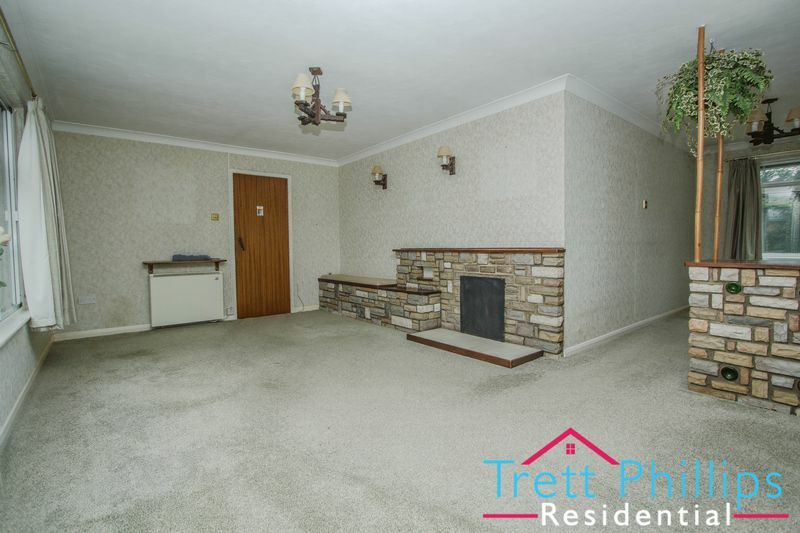 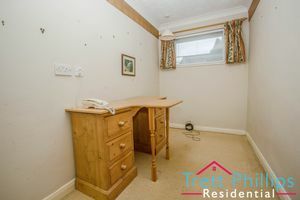 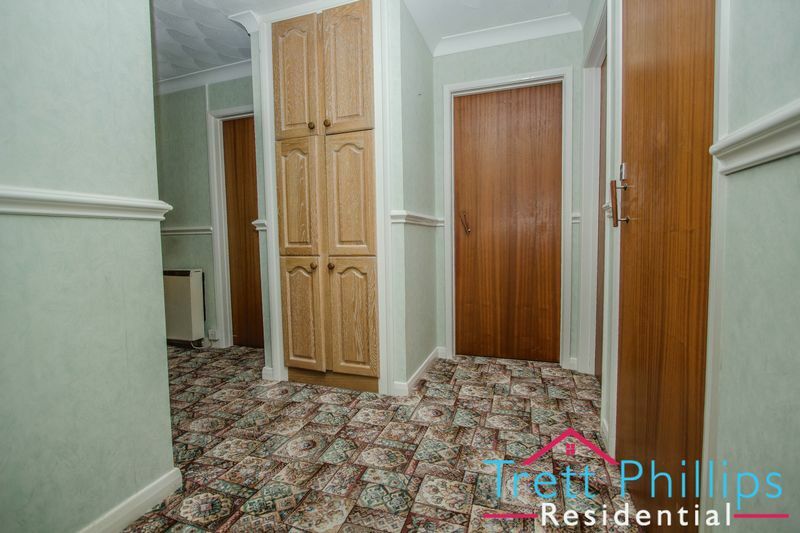 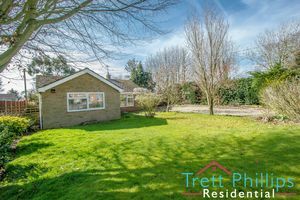 "Walk in and be amazed" with this SPACIOUS and VERSATILE home sitting in this POPULAR and SOUGHT after village which offers picturesque countryside walks and easy access facilities. 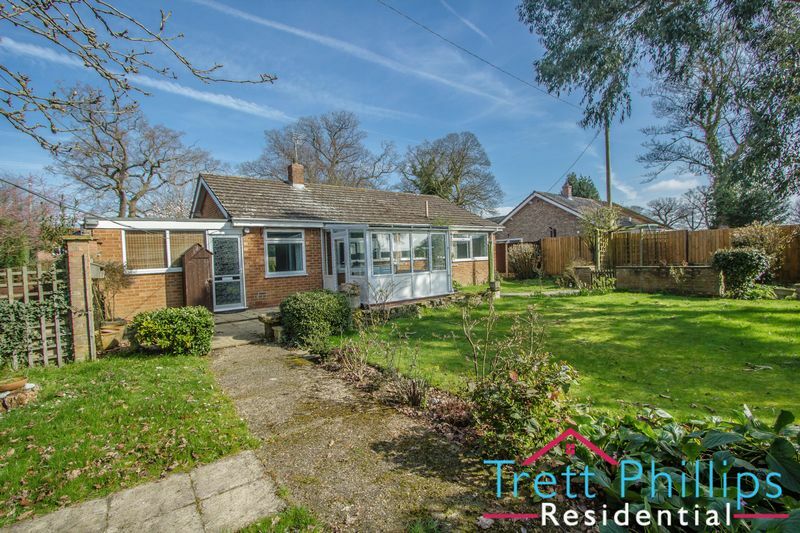 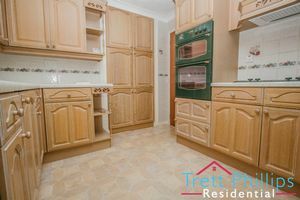 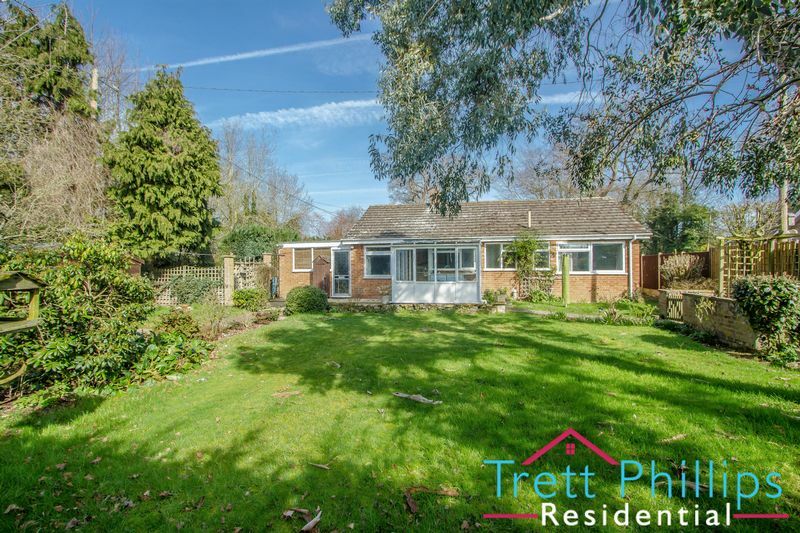 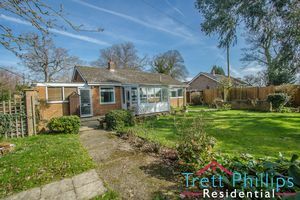 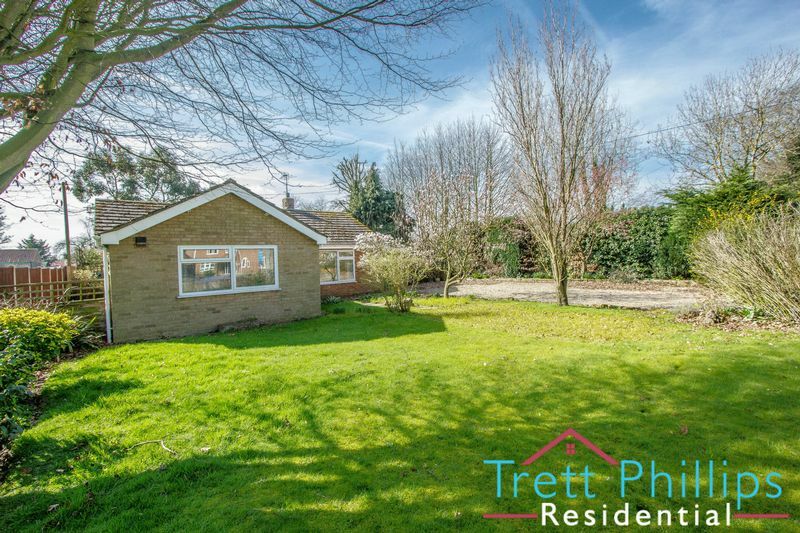 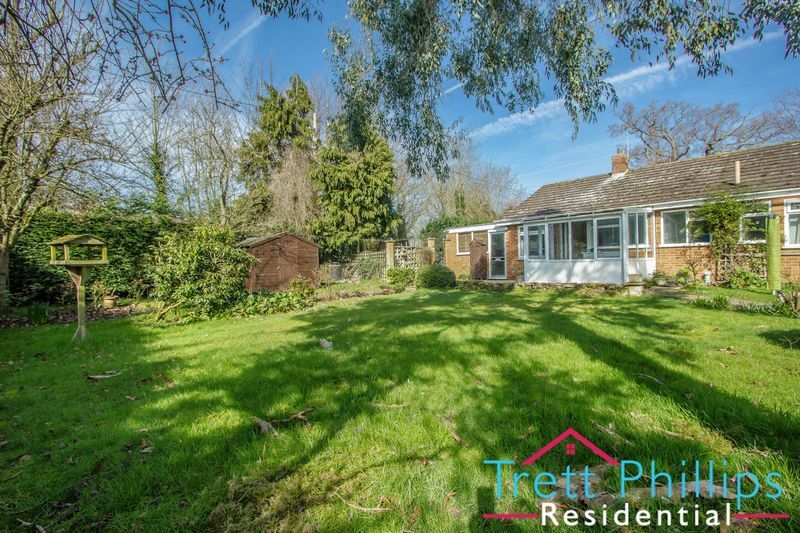 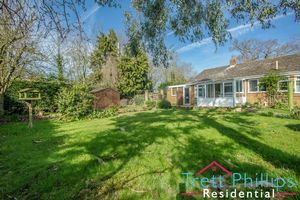 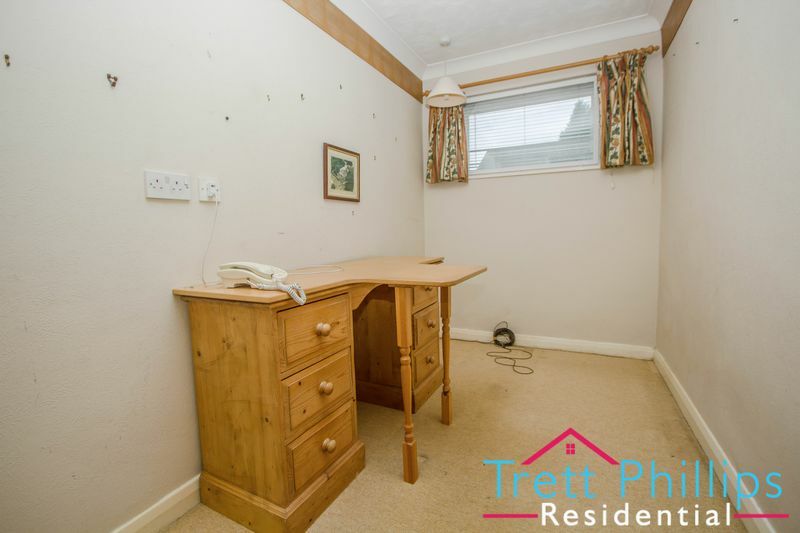 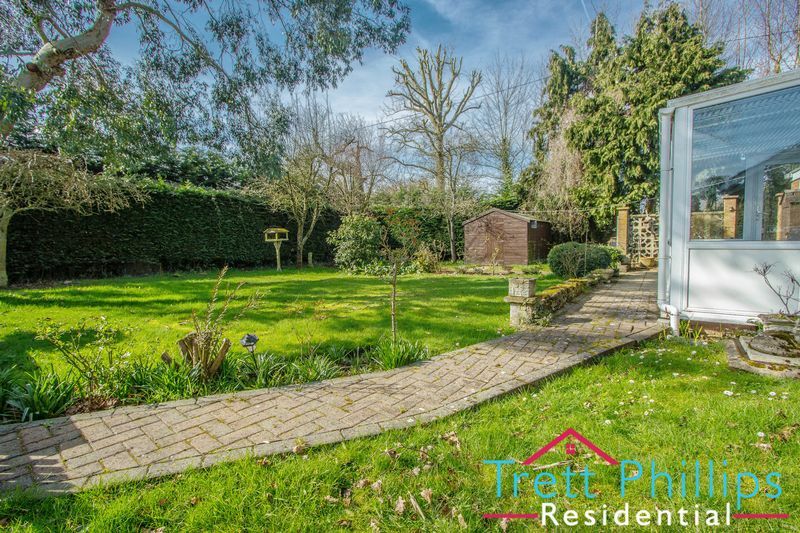 A great home for THE FAMILY, where you can easily come together but also have your own space, sitting on a GENEROUS PLOT which offers a MATURE GARDEN FULL OF COLOUR WITH ITS WIDE VARIETY OF PLANTING and ample parking / garage. 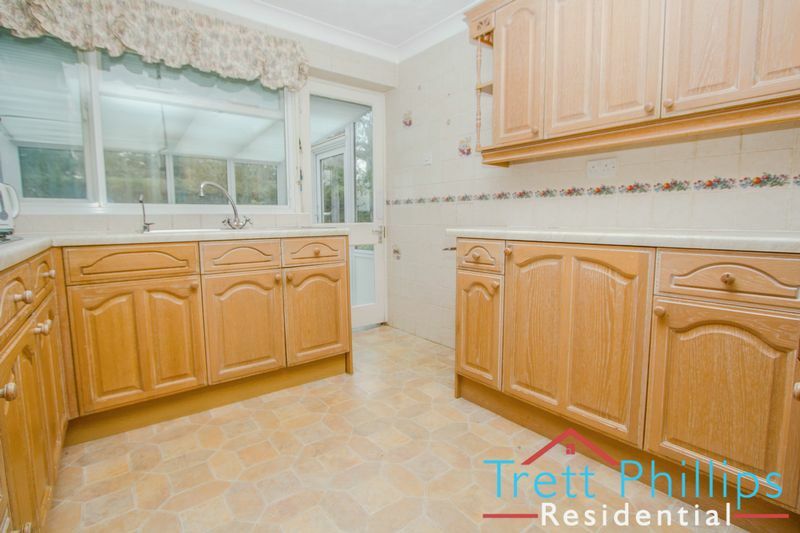 Offered with NO ONWARD CHAIN viewings are highly advised. 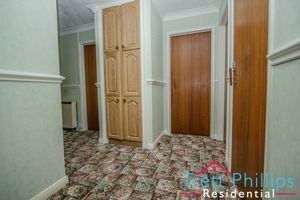 UPVC double glazed door to side, Electric radiator, Fitted carpet, Power points, Cupboard. UPVC double glazed window to rear, Wash hand basin, Fitted carpet, WC, Fully tiled. 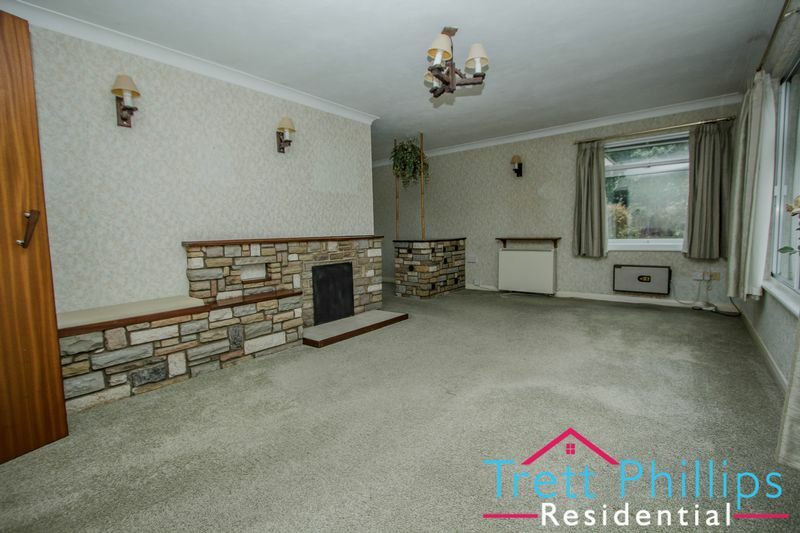 UPVC double glazed window to front and rear, Open fireplace, Wall lights, Television point, Fitted carpet, Electric radiator, Power points. 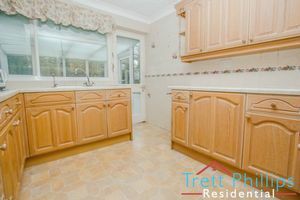 UPVC double glazed window to rear, Timber door to rear, Fitted kitchen with wall and base units, Cupboards, Built in electric oven and hob, Stainless steel sink and drainer, Work surfaces, Splash back tiling, Vinyl flooring, Cooker hood, Power points. 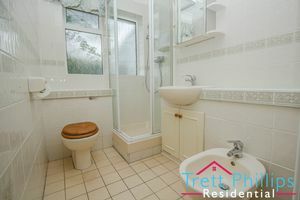 UPVC double glazed window to rear, UPVC double glazed door to rear, Tiled flooring, Power points, Plumbing washing machine. 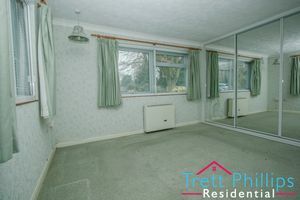 UPVC double glazed window to front and side, Fitted carpet, Electric radiator, Power points, Built in wardrobes. 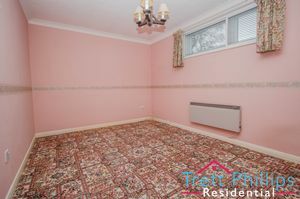 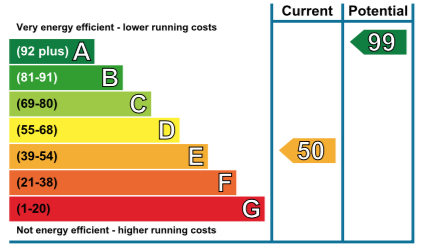 UPVC double glazed window to side, Fitted carpet, Power points, Electric radiator. 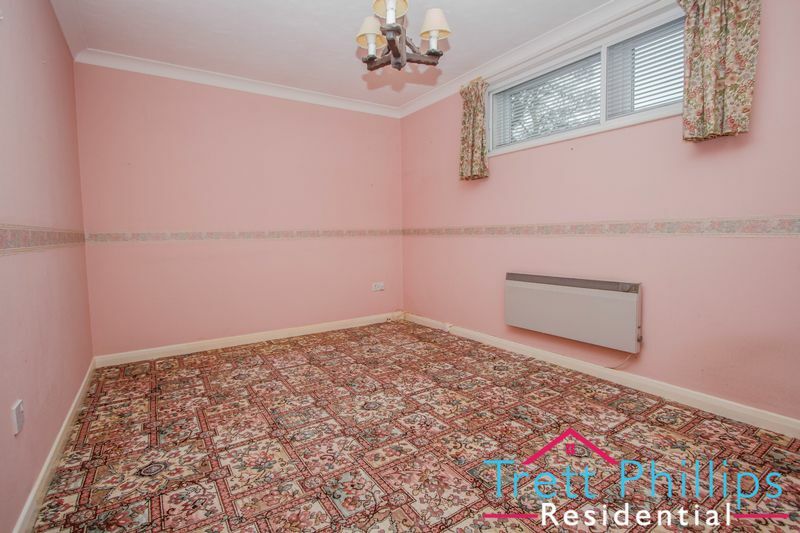 UPVC double glazed window to rear, Power points, Electric radiator, Fitted carpet. 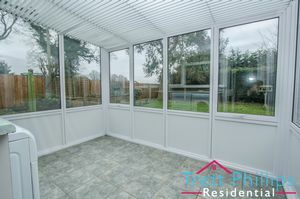 UPVC double glazed window to side, Fitted carpet, Television point, Fitted carpet, Power points. 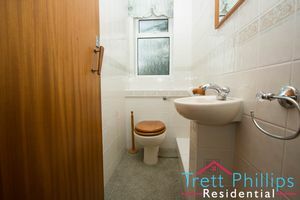 UPVC double glazed window to rear, Wash hand basin, Shower cubicle, Extractor fan, WC, Bidet, Fully tiled, Tiled flooring. 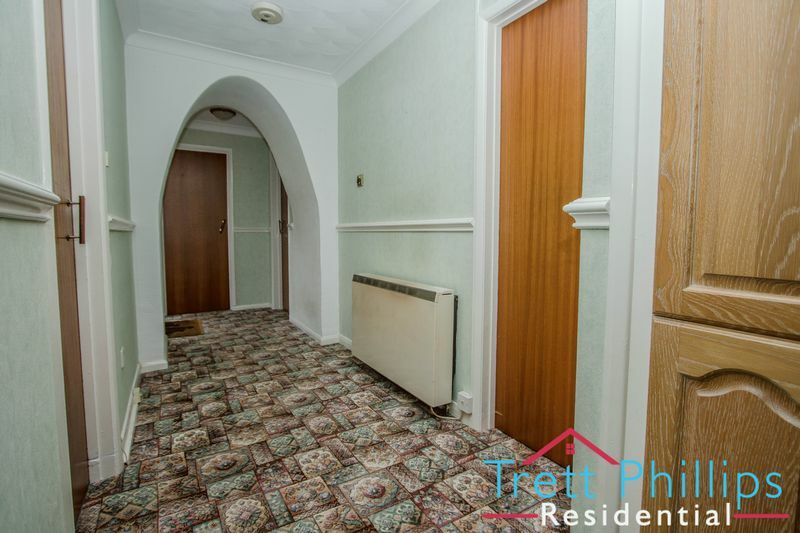 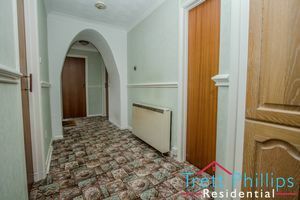 Enclosed by a low brick wall with a lawn area & pathway to the front door. 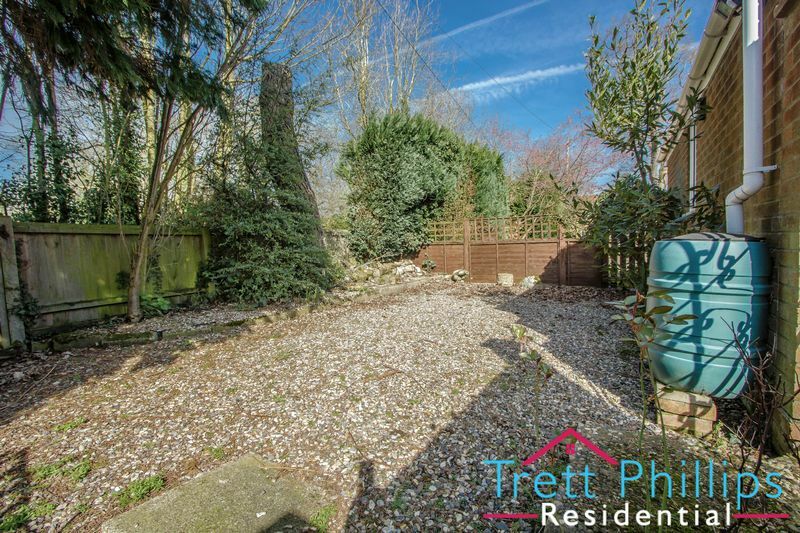 There are a selection of mature trees and shrubs with side access to the rear. 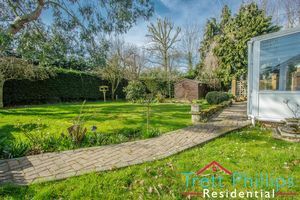 Large private enclosed garden which is mainly laid to lawn with mature trees and shrub borders. 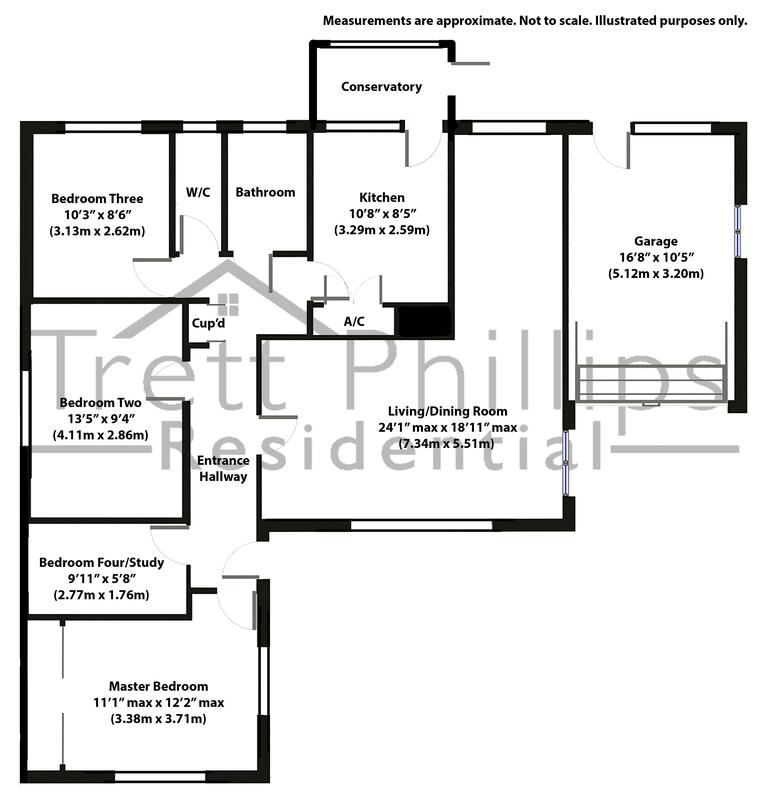 There is a seating area, garden shed, patio area and side access to the front and direct access to the garage. Large off road gravel driveway for ample parking. Window to rear, Up and over doors, Sink with cold water tap, Power points, Lighting, Up and over doors.